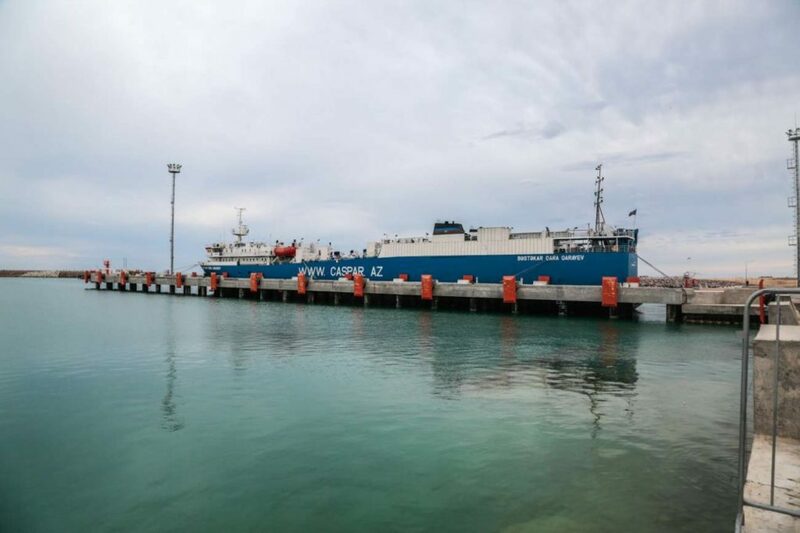 AKTAU – President Nursultan Nazarbayev officially inaugurated the ferry complex of the Kuryk Port – a multimodal hub on the shore of Caspian Sea on Aug. 11. The port will link several Eurasian highway and railway transit corridors to the sea and is part of the country’s Nurly Zhol (Bright Path) infrastructure development programme. Thanking those who contributed to the project, President Nazarbayev noted that over the past several years, Kazakhstan has built more than 2,500 kilometres of railways and reconstructed 12,000kilometres of highways. He said additional infrastructures being built and the rolling stock in the country is being updated. “We launched the Western Europe-Western China highway and the Khorgos Gateway dry port, modernised the Port of Aktau,” he said. Over the last decade, Kazakhstan invested nearly $30 billion into its transport and logistics systems. 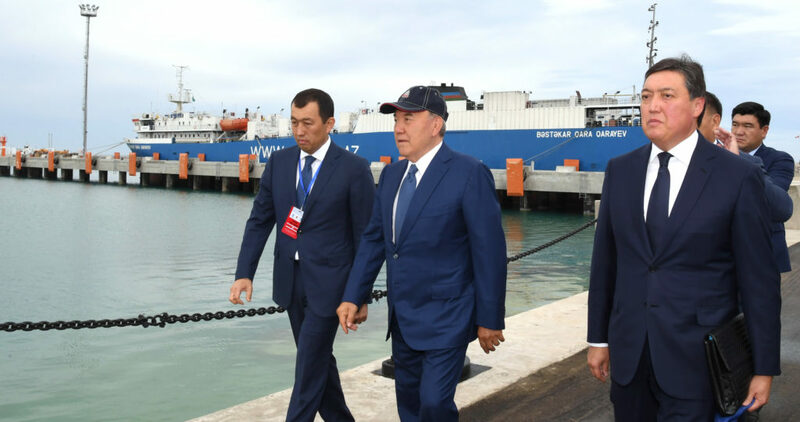 “Kuryk is important in a way that its capacity for transit will help boost country’s transit revenue up to $5 billion per year by 2020,” Nazarbayev assured. He drew attention to the importance of developing the country’s transit and transportation potential and indicated that the connection to the intercontinental Eurasian transport system is a strategic task. 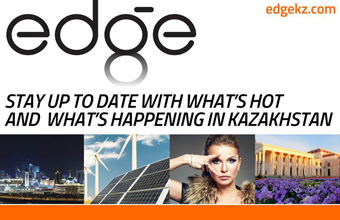 Improving Kazakhstan’s transit and logistics potential has been determined to be a national strategy and the government has been tasked with connecting to intercontinental transit routes in Eurasia. The region also wants to advance its service sector, attract investments, including the use of technologies to develop processing industries, as well as look at developing the tourism. 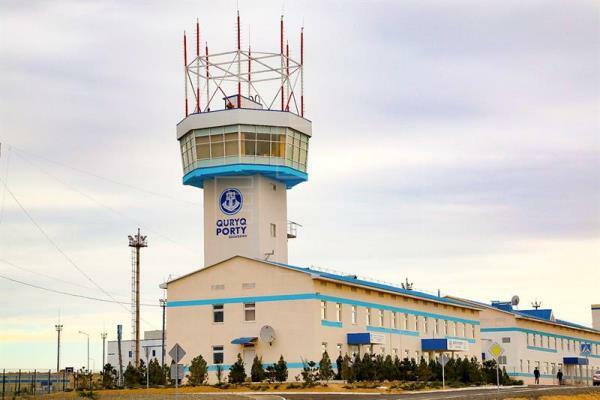 Pointing to these tasks, Nazarbayev ordered national and local governments to draw a Comprehensive Plan for the development of additional production facilities and a service sector on the premises of Aktau and Kuryk hubs, to diversify the local economy. The measures may include adapting existing industries to a new economic reality, opening jobs, training personnel and developing small and medium-sized businesses in the region. During the opening ceremony, the Kazakh leader officially launched road and railway services along the Kuryk – Tazhen Customs Point and Kuryk – Khorgos Gateway dry port. “This container train will arrive at Port Kuryk within three days,” reads Facebook post of Zhenis Kassymbek, Minister of Investments and Development of Kazakhstan. He reminded that the railway terminal at Kuryk was launched in December 2016. According to Kassymbek, within seven months of 2018, the terminal handled over one million tonnes of cargo. He also confirmed that the logistics chain offered at Kuryk has already attracted customers from China, the Caucasus and Southern Europe. “Consistent work on the project will ensure that we will be transporting two million containers to the markets of Eurasia by 2020,” the minister wrote referring to the transportation from China and back.